Problems with dental implants - why do dental implants fail? Any medical or dental procedure carries risks. 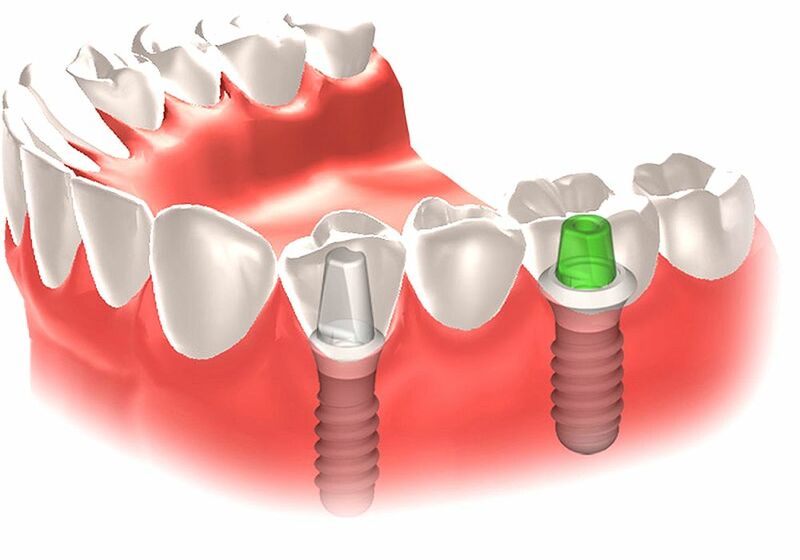 What do you do when a dental implant fails? If can ask any experienced clinician who places a lot of implants, do all implants, are they all successful? Well, the answer, of course, is no. When we look at research done over decades, and you're talking about 30 or 40 years, we know that the survival rate with implants, although probably one of the highest in or dental fields, is around about 94% to 98%. Therefore, if we place 100 implants, we're probably expecting around about a 2% to 6% failure out of a 100. So the real problem is that these two types of failures we see.